Many of the adventures in the book take on an extra sparkle of excitement in the snow or frost. 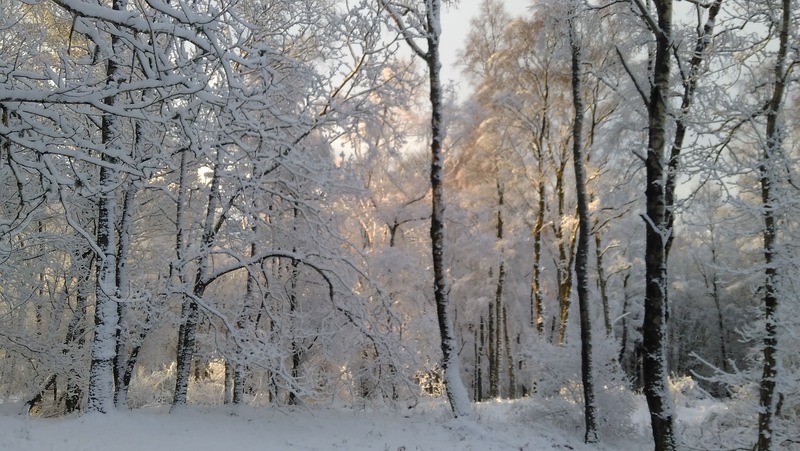 Don’t be put off by snow; see how a favourite walk might be enhanced. 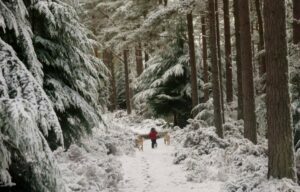 A favourite one local to Inverness in the snow is the Ice Age Adventure near Daviot on foot. Further afield, Aviemore is the obvious one but also the walks around Strathpeffer on the Pictish Adventure are great. Simple forestry paths take on a whole magic too at Ord Hill near North Kessock !